YES! 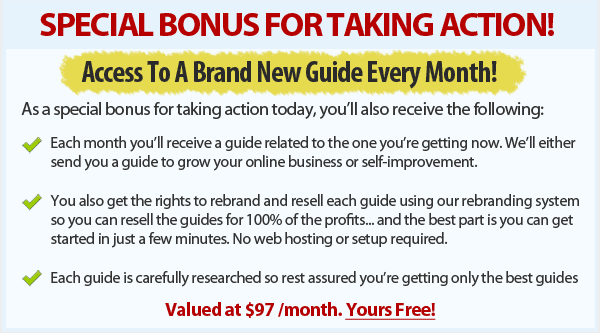 Give Me Access To Email List Building Blueprint & Bonus Right Now! 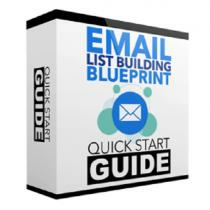 You'll get instant access to Email List Building Blueprint!